In a limited edition, Diorific reinvents the purest expression of the powdery matte finish for the first time in a fine film that glides on with incredible comfort. An easy-wearing matte whose secret lies in its unique use of an exceptionally soft and velvety micronized silicon powder. The “powdery” silicon smoothes colour with no streaking while striking a subtle balance between hold and comfort. 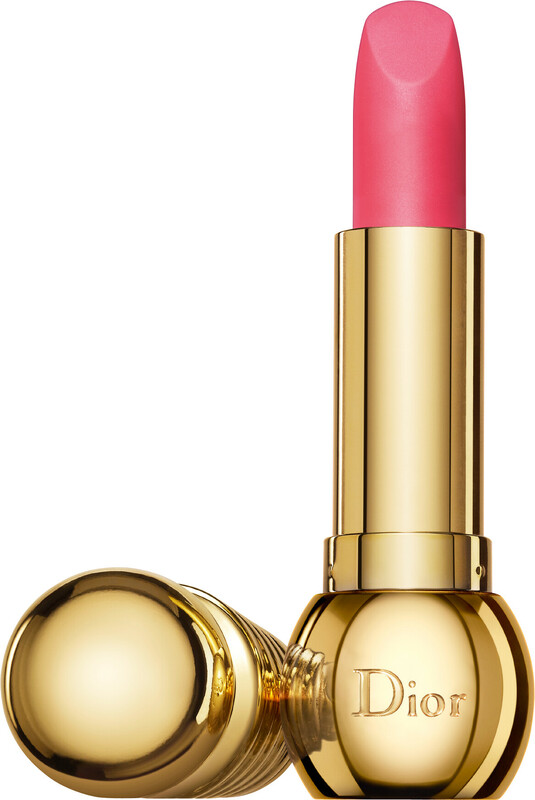 Unlike traditional matte makeup, this formula continuously moisturizes lips without drying them. Finer, sheerer and less opaque, Diorific Mat radiates colour with a subtle velvety finish. 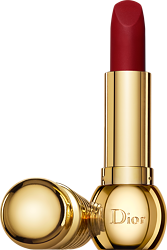 From an easy rosewood to the iconic red, along with the flashiest and trendiest corals and pinks, this utterly modern and elegant matte lipstick truly makes a statement and can be worn on any lips.